What a raucous time you’ll have in the city centre with this celebration of music and arts from the region and around the world. 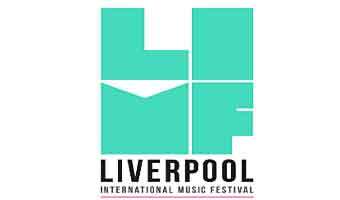 Sound City will showcase the best bands in the region (of course it’s the birthplace of the Beatles! 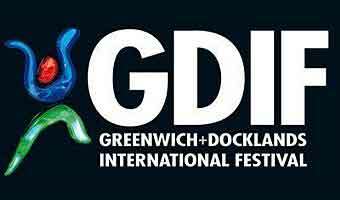 ), as well as upcoming talent across several venues in the city’s historic centre. Not just about what’s been around but also the latest in grime, urban, electronics, indie and psych. Sound City is in its 12th year and will be making a giant party in the Baltic Triangle neighbourhood of Liverpool. Organizers promise over 250 of the “most hottest-tipped new bands and headliners” with special global guests. The Baltic Triangle features a a warren of intimate spaces, bars and clubs. A cultural hotbed that includes venues such as Constellations, Baltic Market, Hangar 34, District, Unit 51, Red Door Vintage, The Tank Room, Northern Lights, Hinterland and Black Lodge Brewery. Spacious apartments with kitchens (microwave and refrigerator), TV, sofa and dining area in some. Bed linen included. Just 400 m from Royal Court Theatre. Pier Head is 500 m from the property. 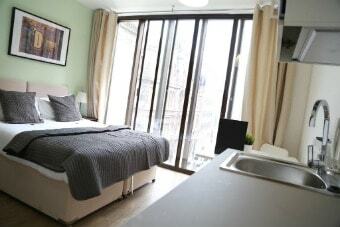 Moorfields rail station is 2 minutes’ walk away. There’s much to see in this town that’s more than 800 years old! The district around Castle Street, Dale Street and Old Hall Street still follows a medieval layout. It’s regarded as one of the most important architectural locations in the city. Another notable area is around William Brown Street and known as the city’s ‘Cultural Quarter’ due to a conglomeration of several stately buildings. William Brown Library, Walker Art Gallery, Picton Reading Rooms and World Museum Liverpool. Pass by the highly-regarded neo-classical architecture of St George’s Hall. The Great British Beer Festival offers visitors the chance to try more than 900 beers. A tasty exploring adventure known as UK’s biggest beer festival. 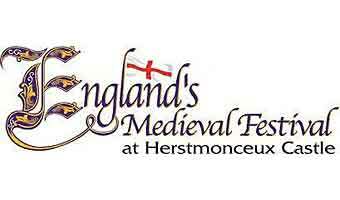 England’s Medieval Festival - a magical medieval experience annually held in the beautiful Herstmonceux castle in East Sussex. Warwick folk festival is packed with lots of music, dancing and street parties. Concerts by the best in traditional and contemporary folk music. Parklife festival is one of UK’s most diverse musical events, showcasing from famous DJs to some of the best bands in different genres.